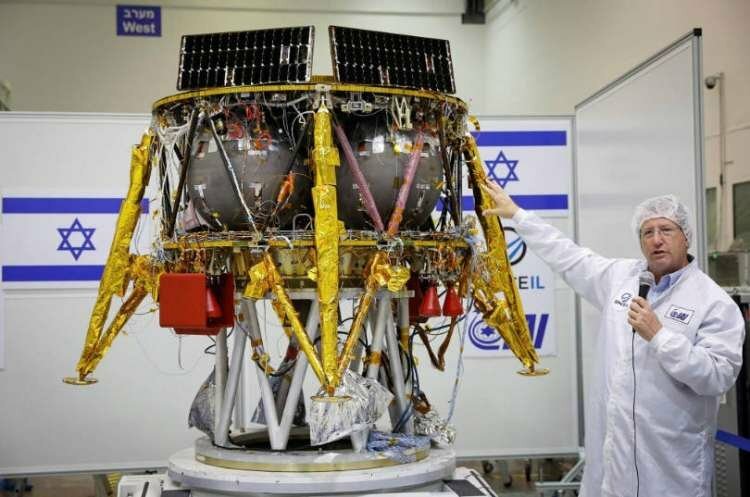 Israel's SpaceIL aims to be the fourth country to make a soft-landing on the moon. The launch will take place on Thursday the 21st of February 2019 from Florida's Cape Canaveral . The spacecraft is named "Bereishit," a reference to the first words of the Jewish Bible in Hebrew: "In the beginning..."